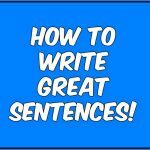 These 6 tips for writing sentences that are awesome are must read material. Find out the mistakes to avoid making to make sure your content is engaging. Helpful tips to make sure readers love your work. How Long Should Paragraphs Be? How many sentences should be in a paragraph? Are there are any rules when it comes to the length? 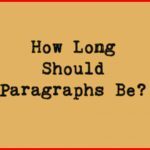 Don't miss this article explaining how long paragraphs should be when you are writing. Some very useful tips as well. 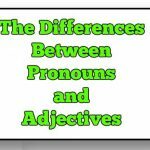 A very helpful article on the differences between pronoun and adjectives. See many example sentences showing how to properly distinguish between both of the similar and confusing words.